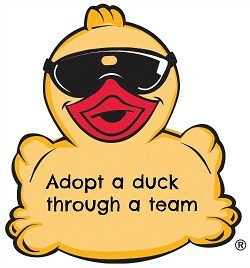 Adopt A Duck. Help A Community. Improving the world one child and one community at a time. a Duck Now! 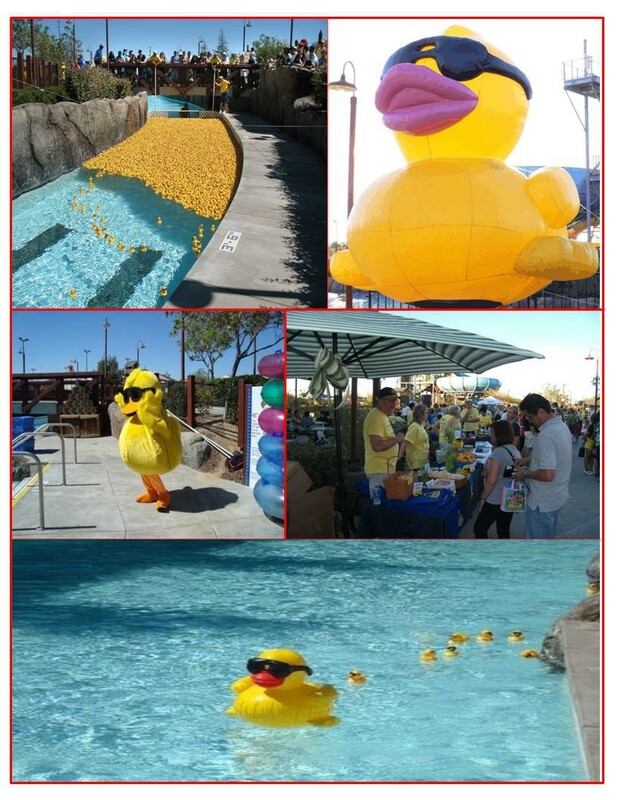 Quacktivities from 6:00 - 9:00 p.m. 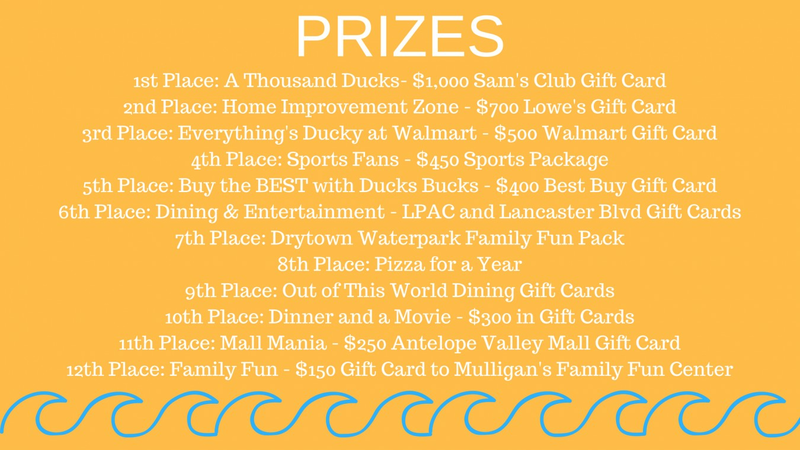 Duck Race at 8:30 p.m.